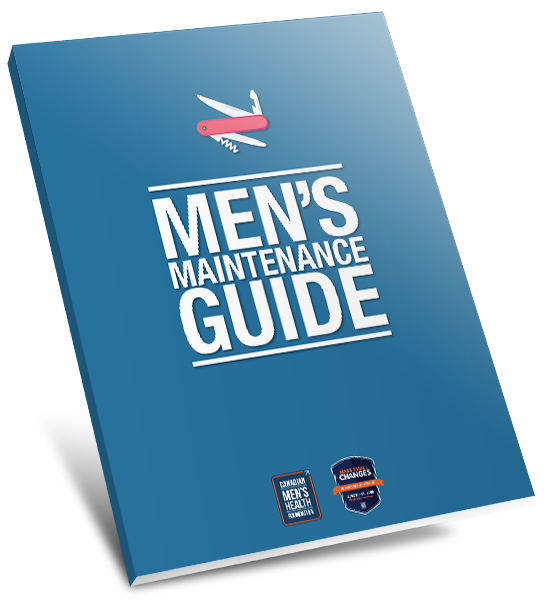 Why the Men’s Maintenance Guide? What needs to get checked? When it needs to be checked? Why it needs to be checked?